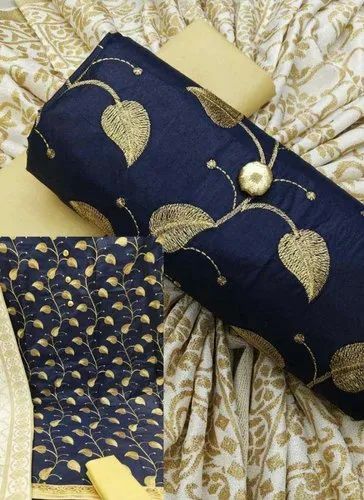 Manufacturer of a wide range of products which include non catalog three blouse piece sarees, cotton plain sarees with designer blouse, non catalog silk sarees, non catalog cotton dress materials, silk non catalog sarees and non catalogues anarkali suits. Non Catalog Sarees Available At Our Designer Wide Range Of Collection. 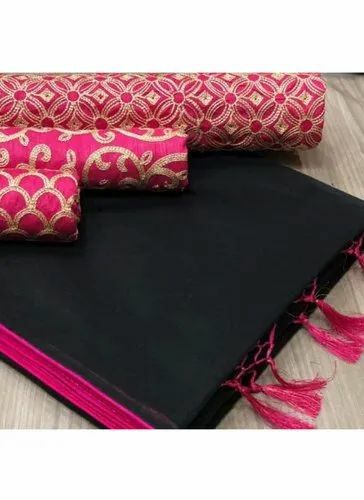 ~This saree have CHANDERI COTTON fabric with Piping Border Work.Its comes with BANGLORI SILK matching Unstitched Blouse Piece. ***Non Catalog Sarees Available At Our Designer Wide Range Of Collection. 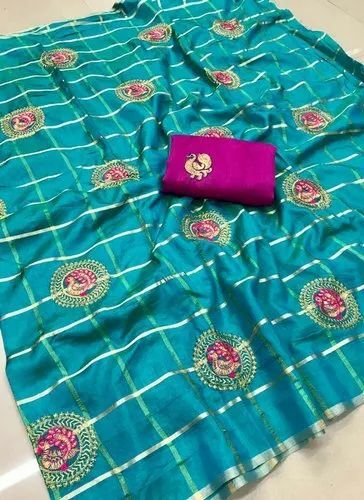 ~This saree have CHANDERI COTTON fabric.Its comes with SILK matching Unstitched Blouse Piece. 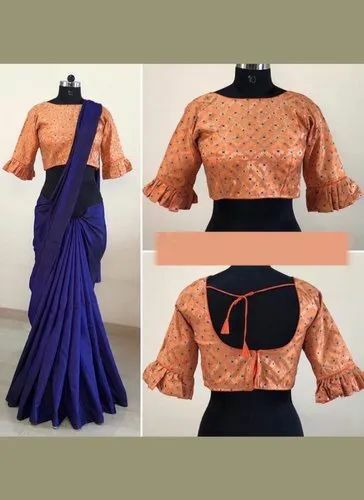 ~This saree have VICHITRA SILK fabric with Embroidery Patch Work.Its comes with SILK matching Unstitched Blouse Piece. ***Non Catalog Salwar Suits Available At Our Designer Wide Range Of Collection. 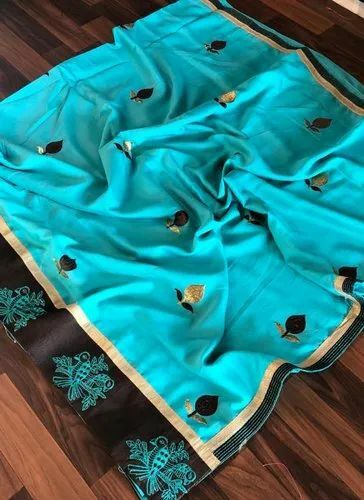 ~This saree have SOFT SANA SILK fabric with Embroidery Patch Work.Its comes with SILK matching Unstitched Blouse Piece. 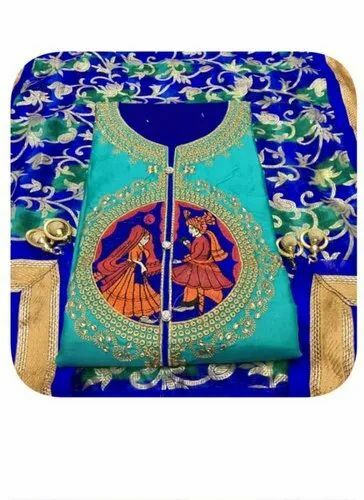 ***Non Catalog Suits Available At Our Designer Wide Range Of Collection. 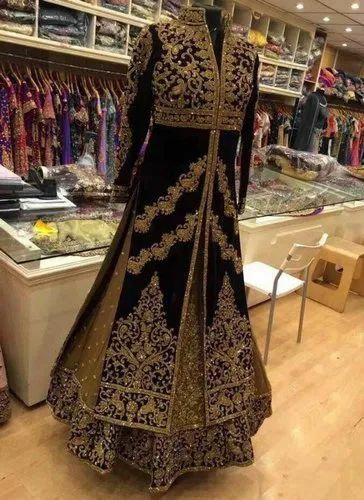 ~This Designer Anarkali Suits Catalog Have Velvet fabric Top with Embroidery Work.Its comes with Net Bottom & Net Dupatta. 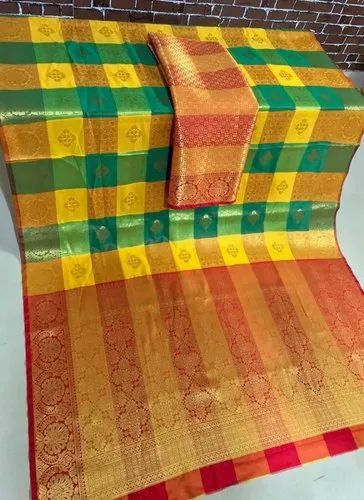 ~This saree have KANCHIPURAM SILK fabric with Zari Work.Its comes with KANCHIPURAM SILK matching Unstitched Blouse Piece. 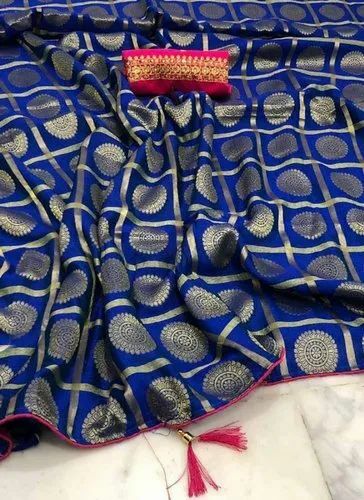 This saree have SANA SILK fabric with CHEX PRINTED Work.Its comes with JACQUARD matching Unstitched Blouse Piece. 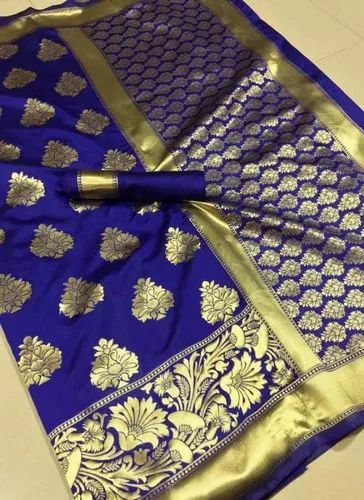 This saree have BANARASI SILK fabric with ZARI Work.Its comes with SILK matching Unstitched Blouse Piece. 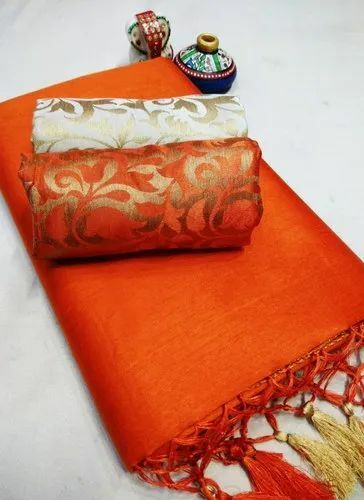 ~This saree have SANA SILK fabric.Its comes with JACQUARD matching Unstitched Blouse Piece. 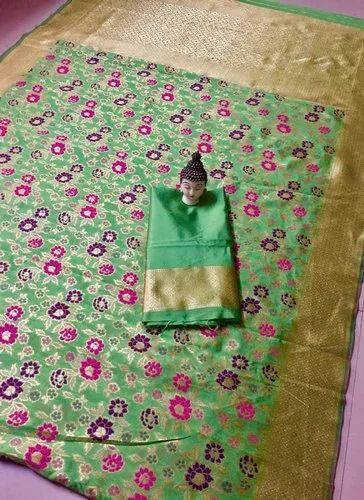 ~This saree have JACQUARD SILK fabric with Zari Work.Its comes with BANGLORI SILK matching Unstitched Blouse Piece. 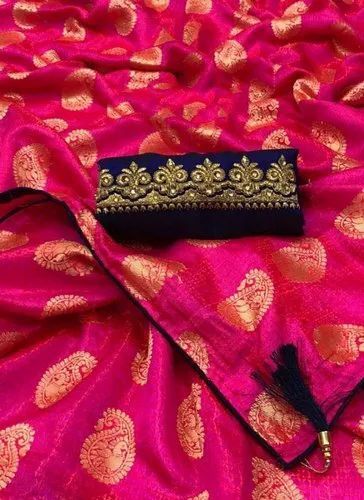 ~This saree have BANARASI SILK fabric with Zari Work.Its comes with SILK matching Unstitched Blouse Piece. 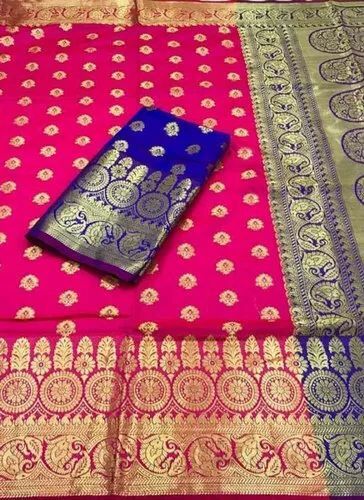 ~This saree have BANARASI SILK fabric with Meenakari Work.Its comes with SILK matching Unstitched Blouse Piece. 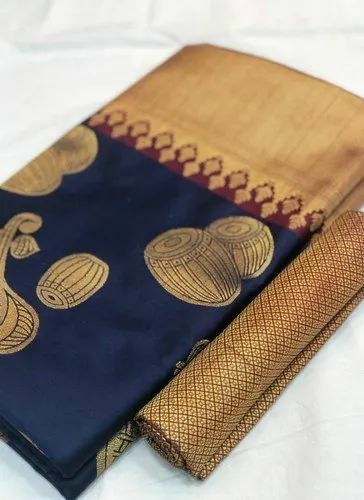 ~This saree have KANJIVARAM SILK fabric with Zari & Chex Work.Its comes with SILK matching Unstitched Blouse Piece. 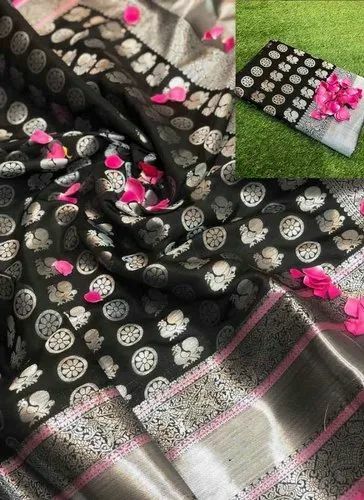 **Non Catalog Sarees Available At Our Designer Wide Range Of Collection. 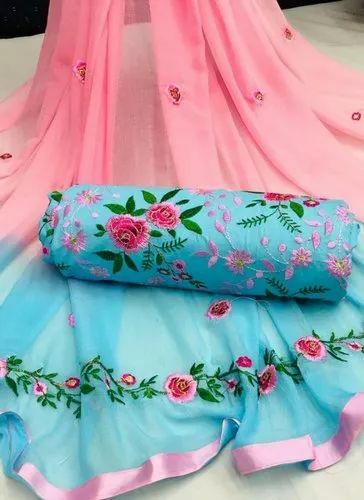 ~This Salwar Suits have COTTON fabric with Embroidery Work Top.Its comes with COTTON Bottom And NAZNEEN DUpatta.